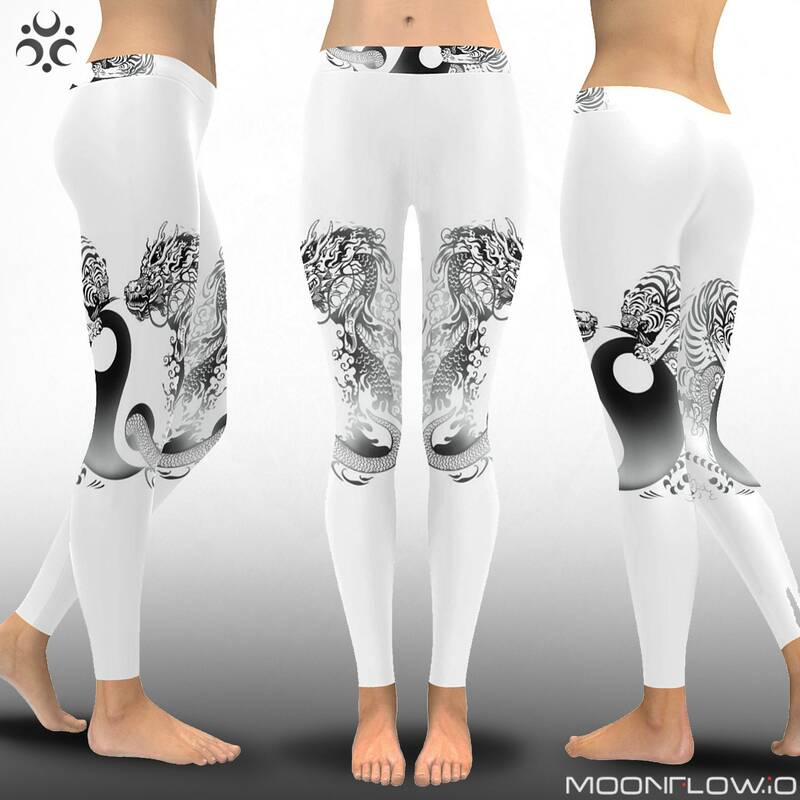 LIGHT VS DARK Design. 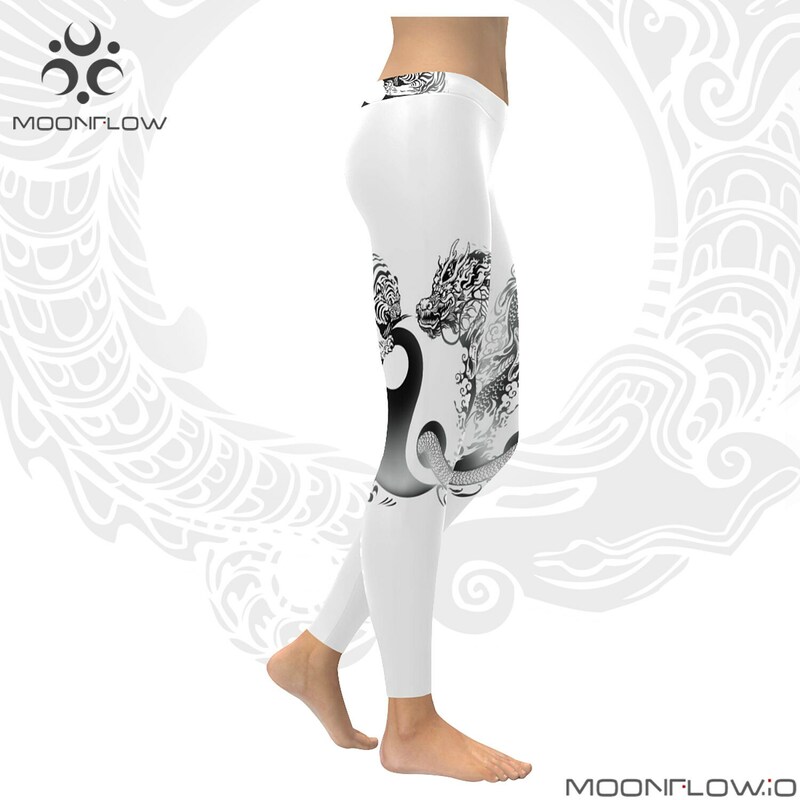 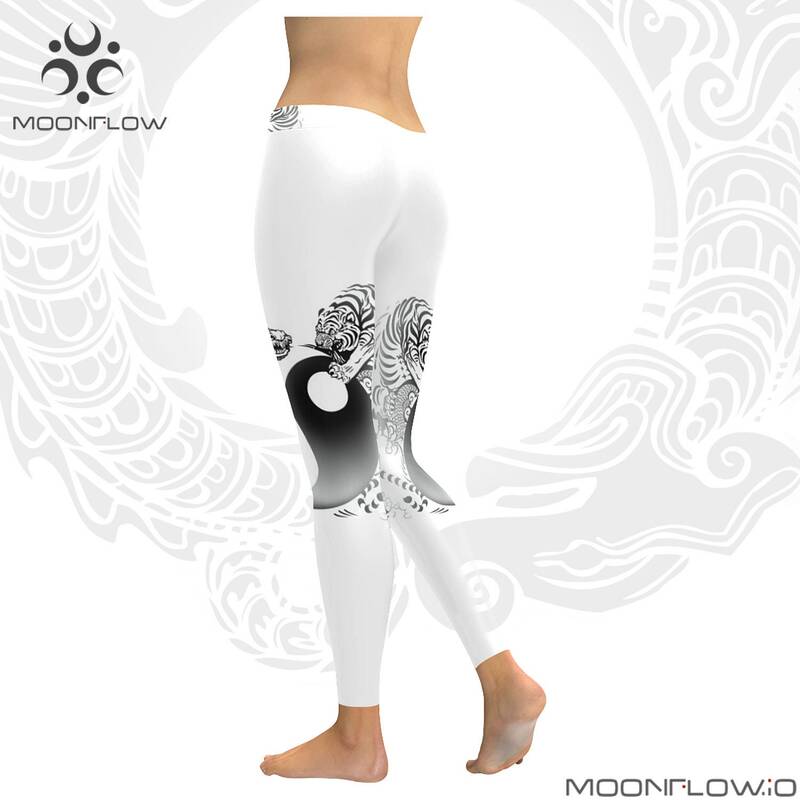 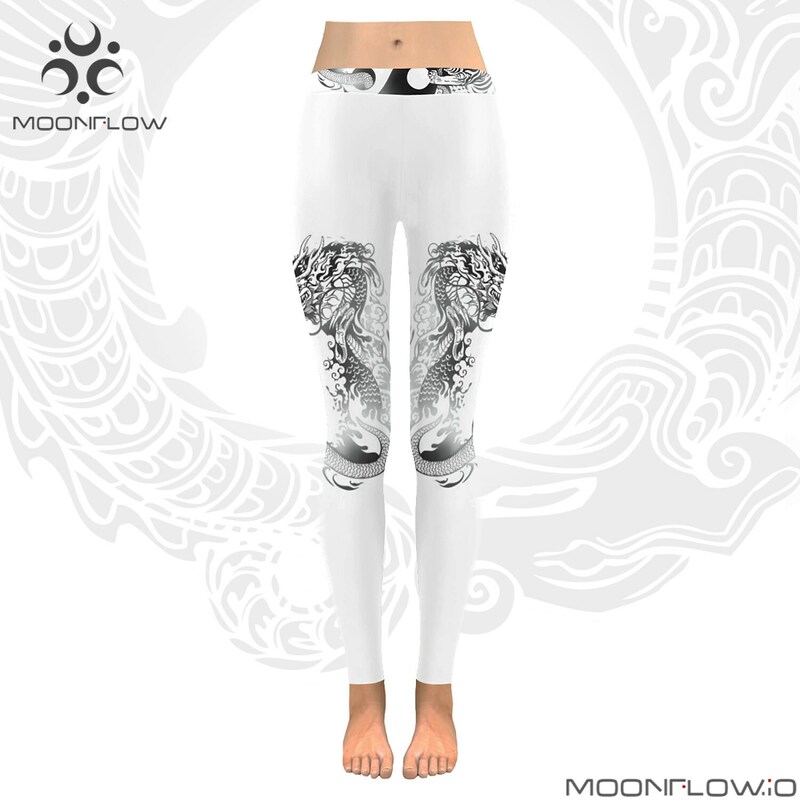 From ~Moonflow~ harnessing the hidden powers of the universe into our designs for all of your nightly activities and for those days when you feel the need to go within. 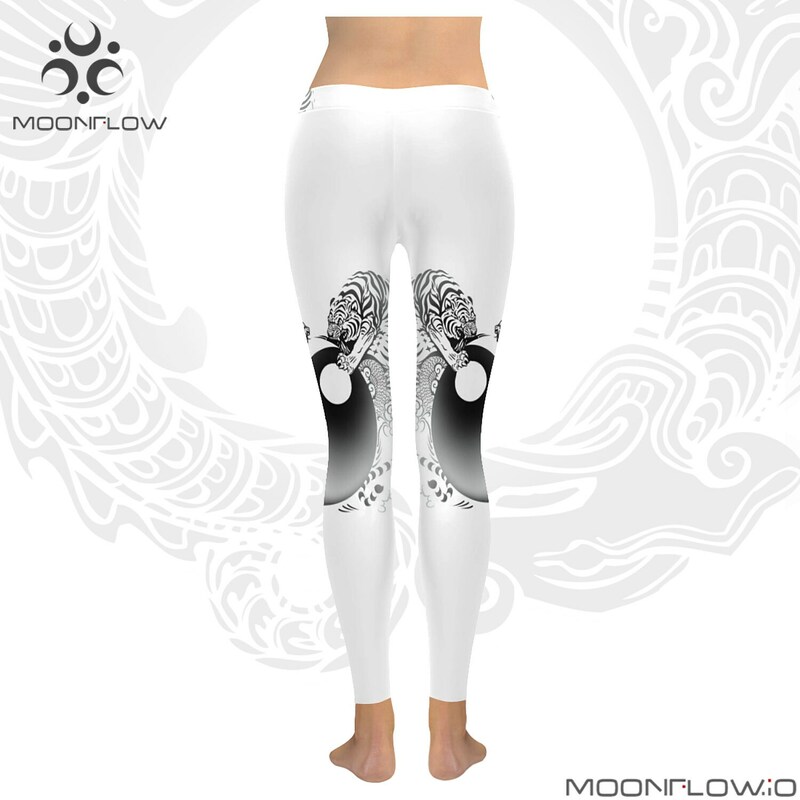 *Due to items being made overseas, please allow a good 2-4 weeks from the *day* the order is placed - please bear this in mind for orders for events, birthdays, holidays etc - Due to huge cost of stocking these items in many sizes this is the best way to offer a choice of fantastic designs and keep the store fresh! 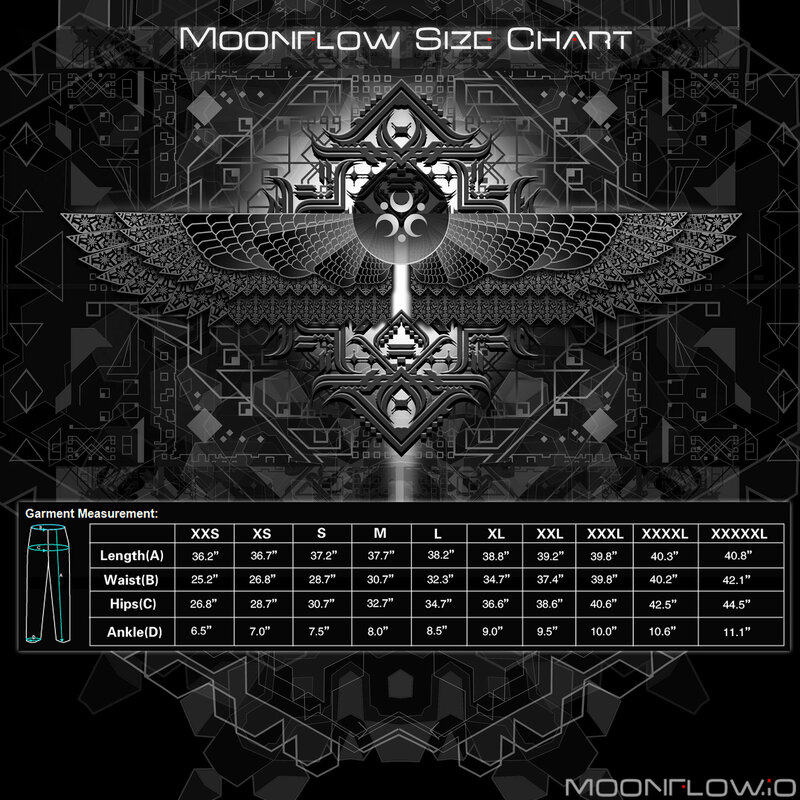 *12.04 Oz. 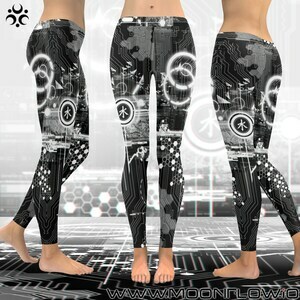 Polyester 95%, Spandex 5%, superior softness.